Do you love wild mushrooms? Thankfully you don’t have to wait until the autumn to pick mushrooms. There are many summer varieties to choose from, however not all of them are edible. 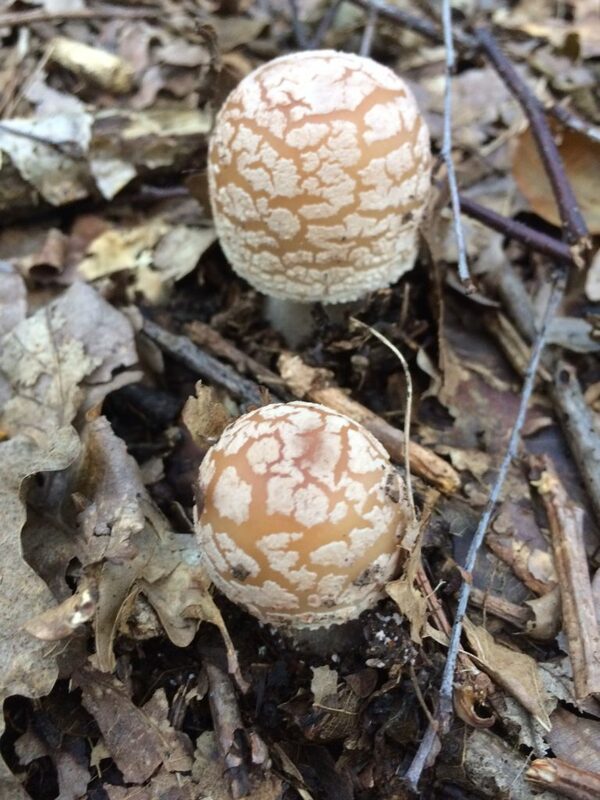 Please don’t use this article as a way to identify mushrooms; this article aims to keep a record of summer wild mushrooms. Amanita Fulva or tawny grisette mushroom is similar to the highly prized Amanita Cesarea. 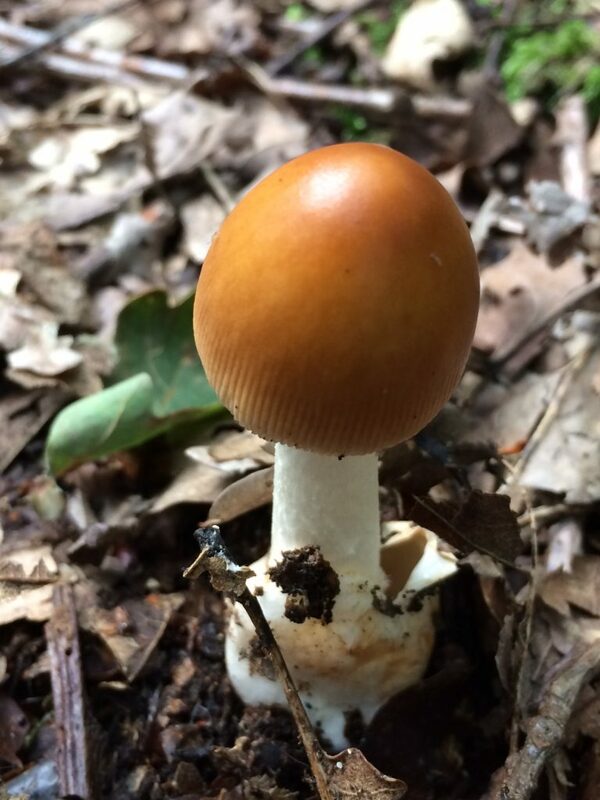 Although in theory Amanita Fulva is not toxic after prolonged cooking, I would not personally risk mushroom poisoning. I found this specimen under oak trees. 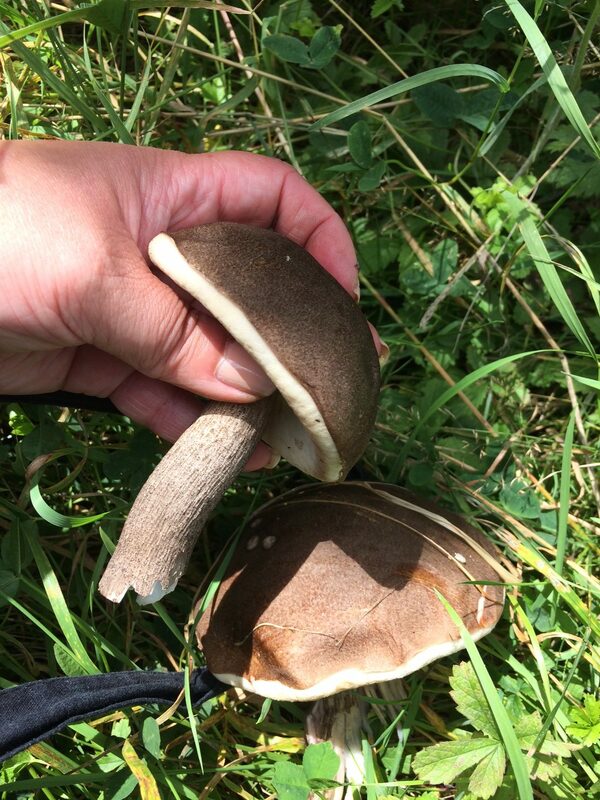 Identifying russulas can be quite tricky: once you have established that it is brittle and chalky with white gills and stem, naming russulas by colour is a challenge. An important factor for identification is smell too. If in doubt, leave it on the ground. Amanita Rubescens or blushing amanita is a beautiful mushroom which turns a reddish pink when bruised or cut. Like all members all the Amanita family, caution is required as some mushrooms in this species are deadly poisonous (notably Amanita Falloides). Similarly to Amanita Fulva, prolonged cooking destroys the toxins in Amanita Rubescens. Personally, I prefer taking pictures and leave these mushrooms alone. 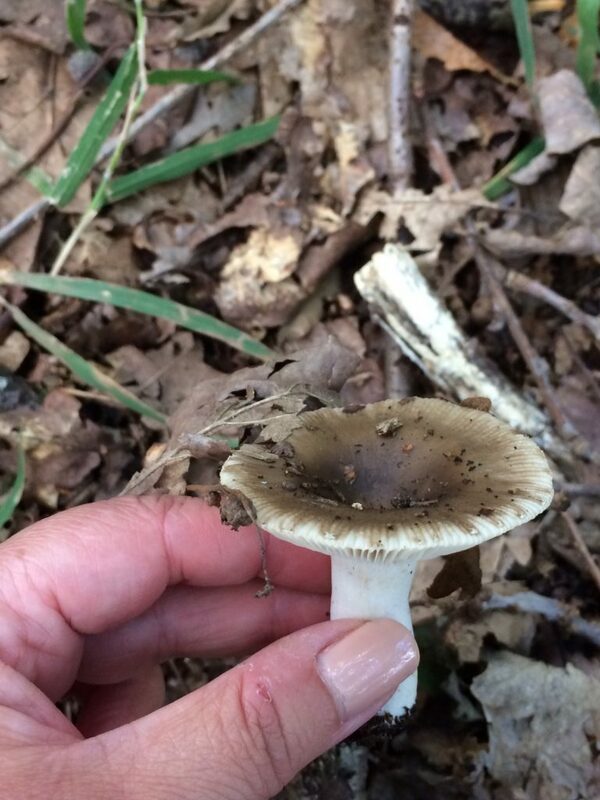 I found this mushroom under evergreen oak (holm oak). 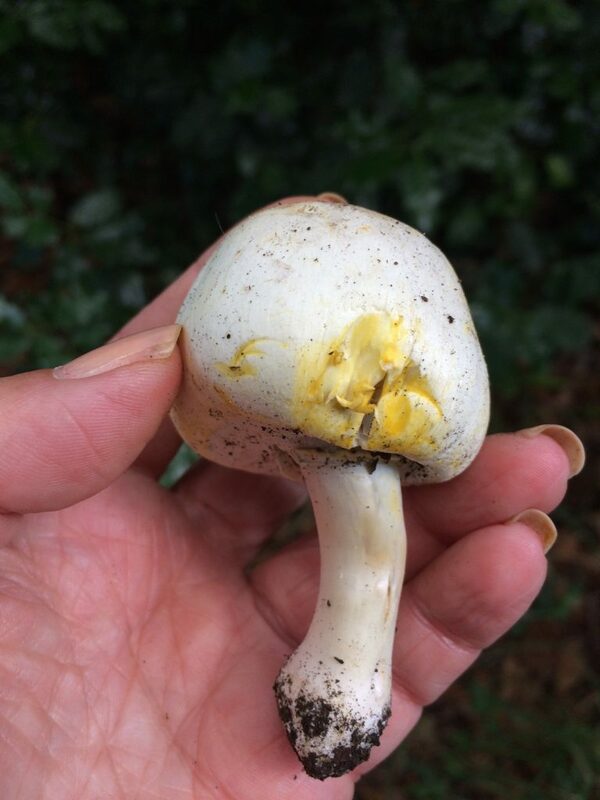 Agaricus Xanthodermus or yellow stainer is a poisonous mushroom that stains a vibrant yellow when bruised or cut. It has a strong chemical smell, which helps with identification. Boletus Griseus or grey bolete is a rather exciting mushroom due to its resemblance to porcini (Boletus Edulis). 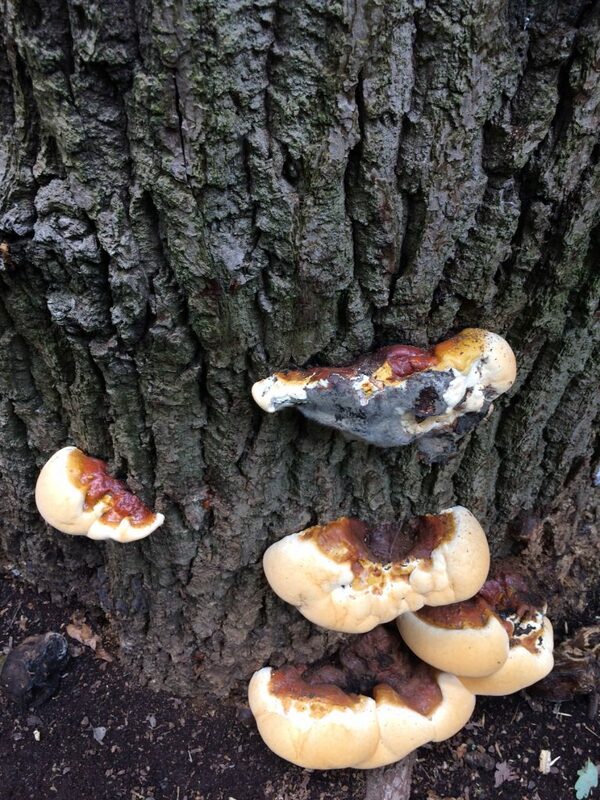 It is edible, however its texture is slightly slimy and it doesn’t have a lot of flavour or aroma. 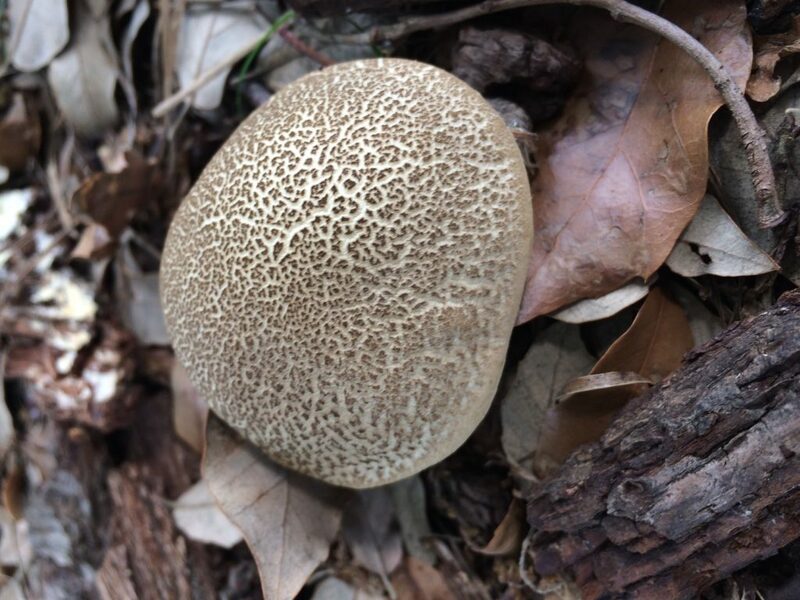 Having said that, I was thrilled to find a few large specimens under oak trees. Ganoderma Lucidum or reishi mushroom is a prized medicinal mushroom with many health benefits, mainly as an immune booster. It is usually consumed as a tea. Boletus Chrysenteron or cracked red bolete is an edible mushroom with a mild taste. It bruises blue/green. I found plenty of these boletes under evergreen oaks. Talking of blue staining boletes, have a look at this video. As you can see, summer can be a good season to spot mushrooms. Ideally, you should go out for a walk after it has rained for a couple of days.